A woman overshadowed by history steps back into the light . . . Artist Elizabeth Gould spent her life capturing the sublime beauty of birds the world had never seen before, but her legacy was eclipsed by the fame of her husband, John Gould. Now, The Birdman’s Wife at last gives voice to a passionate and adventurous spirit, who was so much more than the woman behind the man. In England’s golden age of discovery, as John Gould and his peers fuelled popular imagination with their scientific findings, Elizabeth deftly navigated a world that few women were permitted to enter. Juggling an artistic life with her roles as wife, lover, helpmate and mother, she breathed wondrous life into hundreds of exotic new species. A woman ahead of her time, she continually defied convention, eventually embarking on a trailblazing expedition to collect and illustrate Australia’s ‘curious’ birdlife. 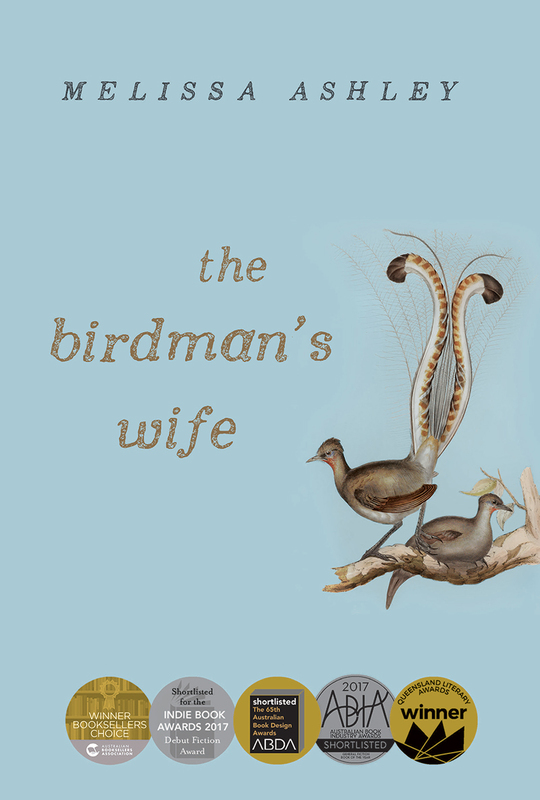 The Birdman’s Wife is a multi-award winning novel, and an indelible portrait of an incredible woman.